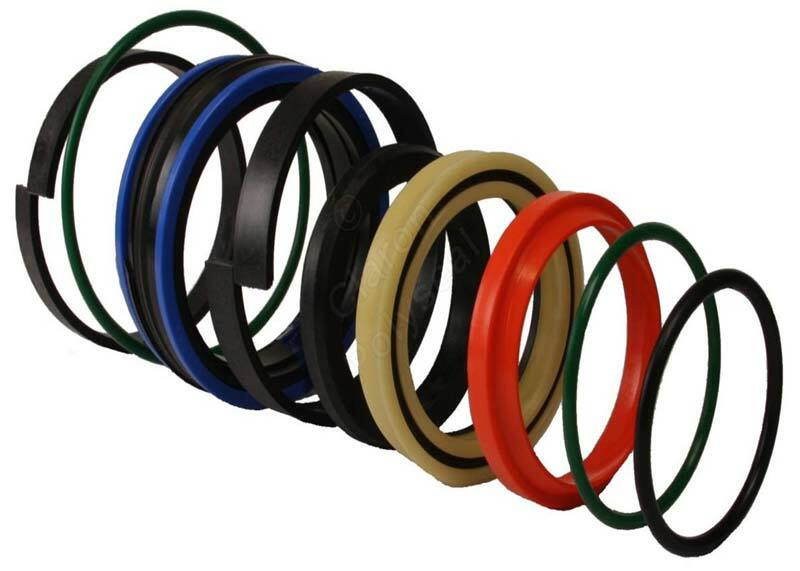 Located in Kolkata (West Bengal), we are counted as one of the highly trustworthy Suppliers of Hydraulic Seals. The Industrial Hydraulic Seals, made available by us, are unmatched in terms of quality and performance. Our Hydraulic Seals are suited for various harsh environments like high temp, pressure, variable loads etc. We assure that the Hydraulic Seals, we deal in, are fabricated using the finest quality material.